Palm Sunday – Which procession? 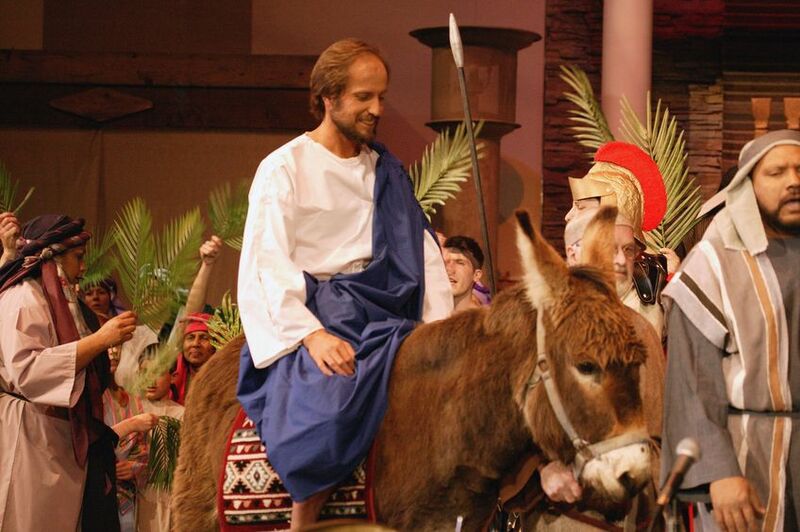 Here’s my sermon for Palm Sunday. On Palm Sunday we have two gospel readings. We begin with what is called the Palm Gospel, the account of Jesus entering Jerusalem for the feast of Passover. 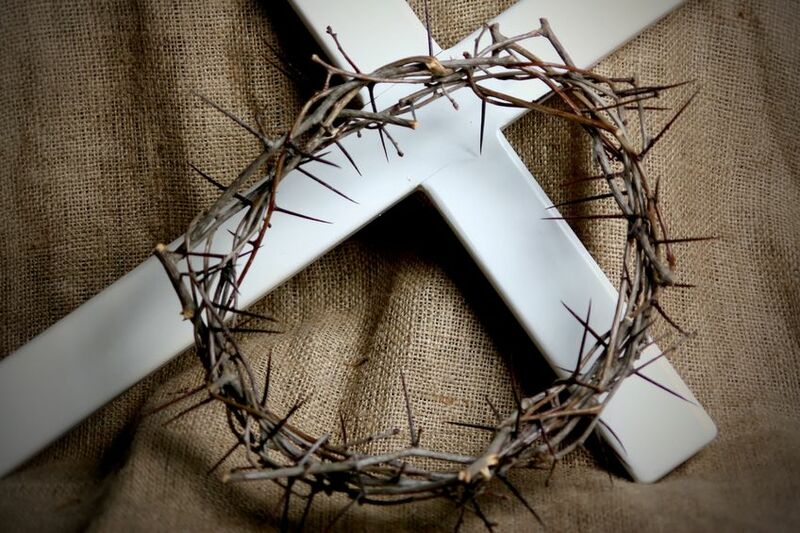 The second gospel is called the Passion Gospel, the long account of Jesus arrest, trial and crucifixion. I preached on the first, and picked up on the idea of the two processions entering Jerusalem that day which is discussed in detail in the excellent book ‘The Last Week’ by Marcus Borg and John Dominic Crossan. Busy week, of course, being Holy Week, with services every day, so only just catching up with sermon posting. However, for those of you with a bit of stamina I’m about to post all our sermons from Holy Week. The first, from Palm Sunday, was preached by Mother Anne-Marie.